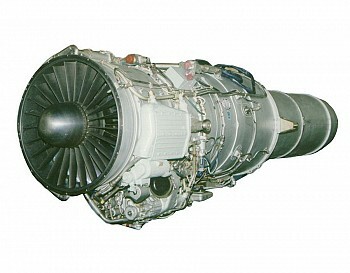 The AI-25TL engine is intended for L-39, the AI-25TLK engine is intended for K-8J aircraft and other trainers. It is successfully operated worldwide. 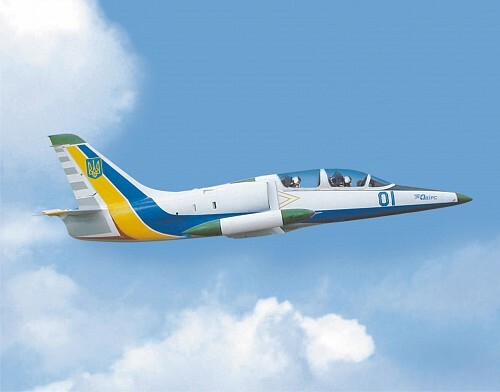 The engine is an AI-25 turbofan follow-on. 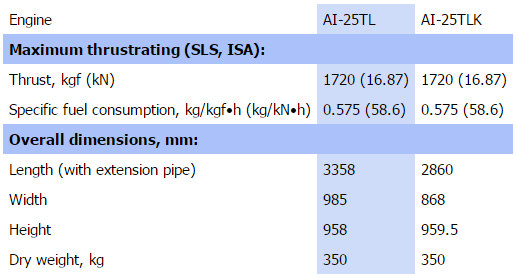 As compared with the base engine, the AI-25TL (AI-25TLK) engine is distinguished by a higher compressor pressure ratio and higher turbine inlet temperature, all that allowing to increase the engine thrust.